Do you have a dog at home? This coupon is for you! Walmart's coupon portal as a new dog food coupon! 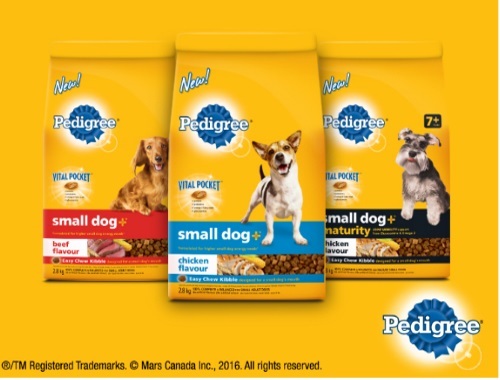 When you buy any bag of Pedigree Small Dog (1.6-2.8kg) food you can get a second bag for free! This coupon is available via print or mail at the link provided below, while supplies last.